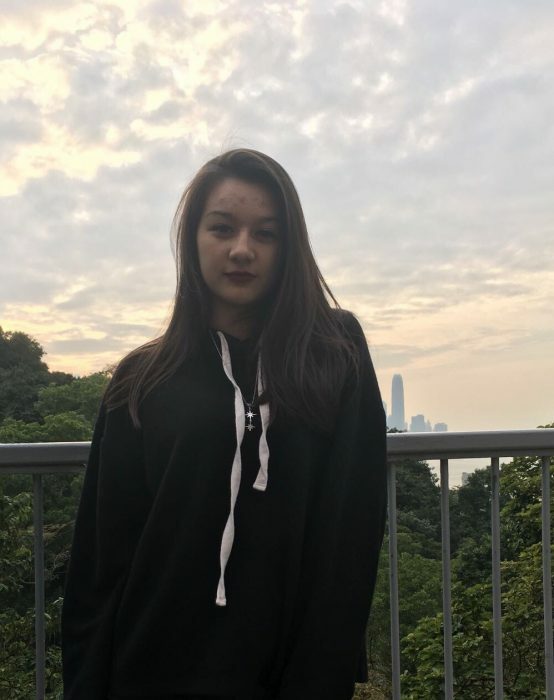 My name is Zara Denham, and I’m 17 years old, currently doing the IB programme at French International School of Hong Kong. I’ve been volunteering at ICM since last October. How did you first get involved with ICM? I got involved with ICM through school. My school connects students with a variety of organizations and institutes for us to volunteer at. Of the list of organizations, ICM stood out to me as the one I would most like to be a part of because of their charitable work and important message. I do a variety of jobs for ICM, anything from writing success stories to organizing the kitchen! What personal benefits/growth have you experience through volunteering? I feel like I’m constantly learning at ICM. I am becoming more aware of my own privilege and the ways that I can contribute to ending ultrapoverty. Every time I write a success story I’m astonished by what people are going through and what they are able to overcome. I have endless respect both for them and for the people working at ICM, and I’m honored to witness ICM’s invaluable support changing lives. What do you find most meaningful about ICM’s work? One of the things that I personally think is the best about what ICM does is the way they do more than simply donate money; they equip people with knowledge and skills to allow them to better their situations by themselves. Money runs out, but what ICM teaches them will stay.